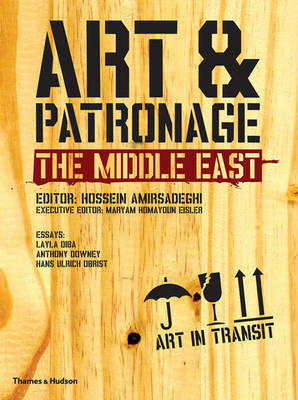 This book is the first attempt to capture the new wave of art patronage in the near and Middle East. Profiling fifty leading collectors and patrons in the the Middle East, Turkey, Iran and North Africa, it goes behind closed doors to take a peek at their collections, and explore the motivation and passion behind their inspiring visions. A fantastically diverse range of collections are covered, stretching from contemporary and modern art to Orientalist painting, traditional Islamic miniatures to pottery and earthenware, regional maps and manuscripts to religious icons.